Recently, aspheric lenses have been developed to correct various aberrations and to produce optical elements with various functions. In particular, efforts have focused on fabrication miniaturized and compact elements that make the use of flat, diffractive optical elements such as zone plates to replace conventional lenses. Direct laser lithography is one of the typical methods used to manufacture such diffraction optical elements. By using a high magnification objective lens, it generates a laser beam with a spot size of less than 1 μm at the focal point. To produce a pattern, such as a diffraction grating, a chromium-coated surface is controllably exposed to this light. In this study, the process conditions for fabricating a zone plate using a direct laser lithography were studied by using an air-bearing type linear XY stage which can easily make various patterns including a zone plate array. The previous studies using a polar coordinate lithographic system have an advantage for fabricating the circular type zone plate because the system uses a rotational stage. It, however, is not proper to fabricate an array type diffractive optics element. 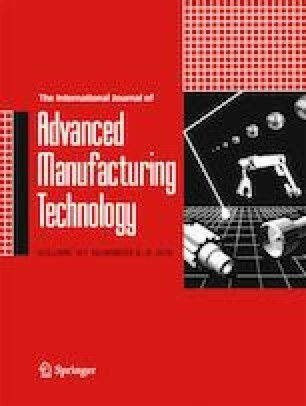 In this study, we used a rectangular type lithographic system by using an XY stage and tested the fabrication issues such as a runout error. The optical performance of the zone plate array fabricated by the suggested method was also verified by experimental evaluation.